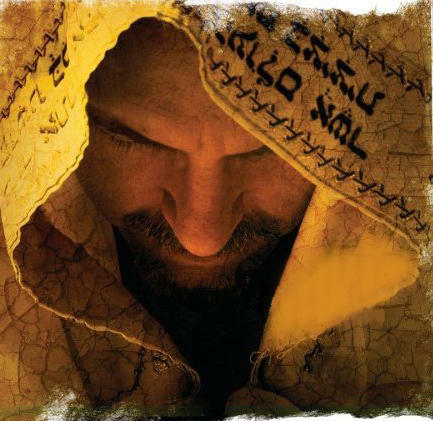 From the “Tefillah” (“the prayer”; that is the prayer of all prayers) or “Shemoneh Esre” (Eighteen Benedictions) recited by the Jewish people since before the time of Jesus during synagogue worship. I have excerpted the second benediction, which Jesus would have prayed throughout his life. Perhaps as you read it, picture Jesus reciting it on the eve of his betrayal, or carrying the cross on the long road to Golgotha.